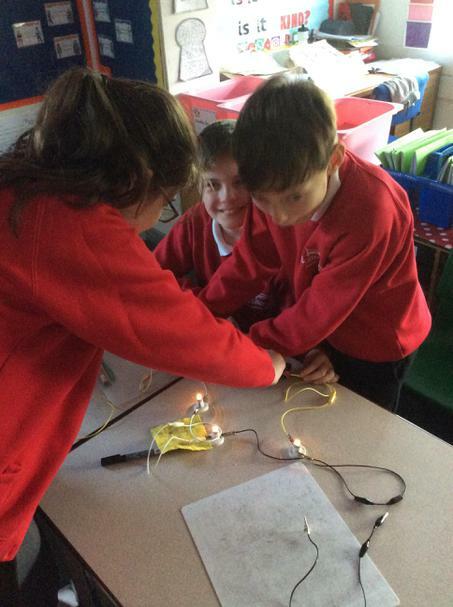 Children in Year 6 will study: Light, Electricity, Evolution and Inheritance, Living Things and their Habitats and Animals, Including Humans. 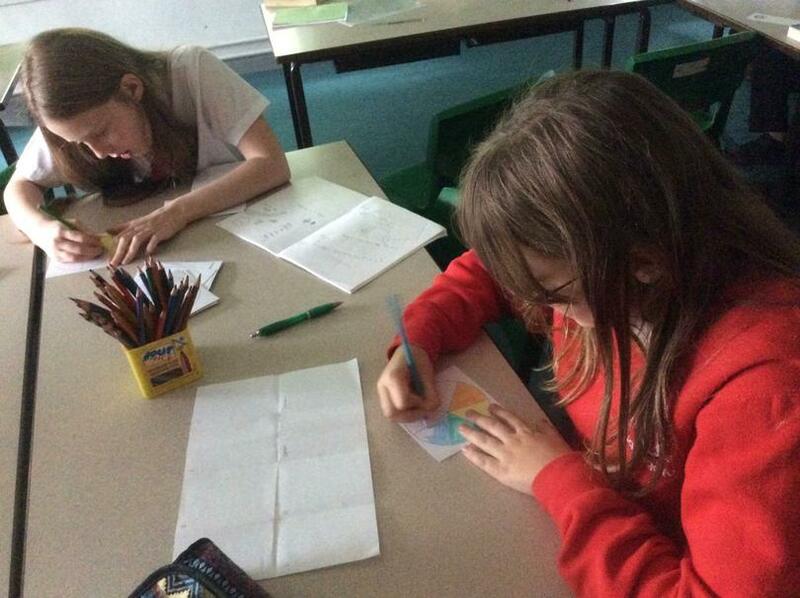 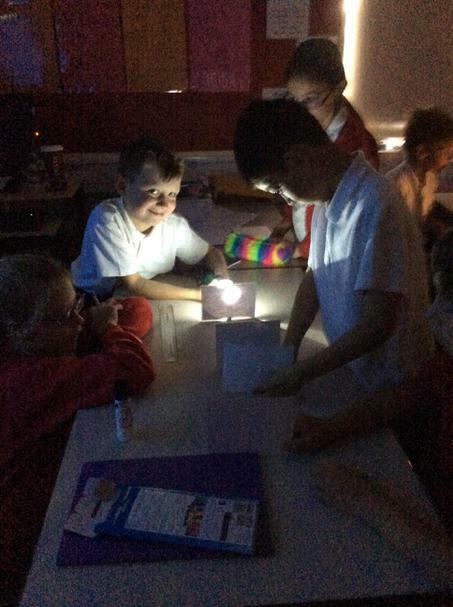 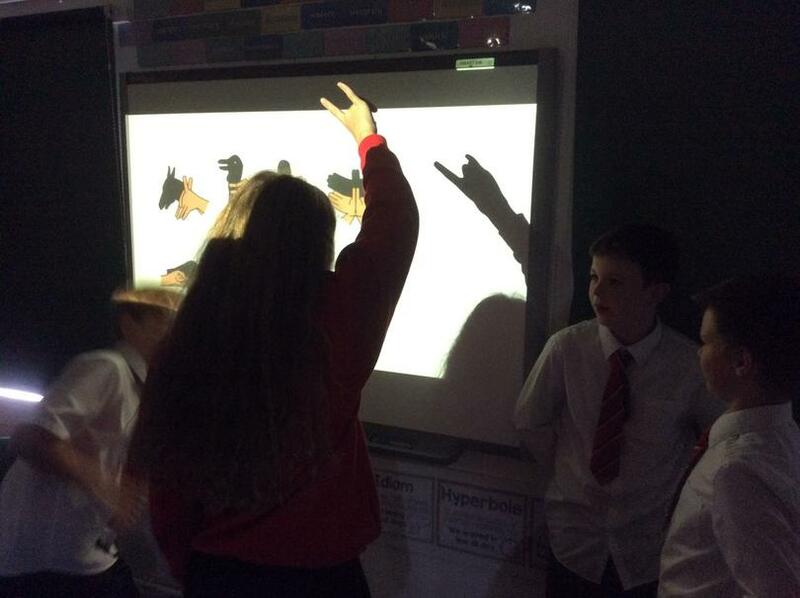 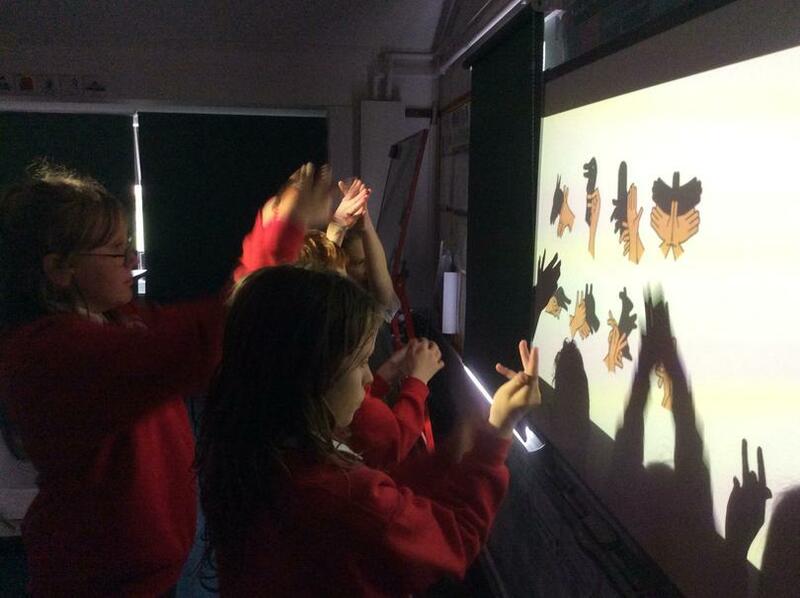 Investigating shadows and rainbows during our topic on light. 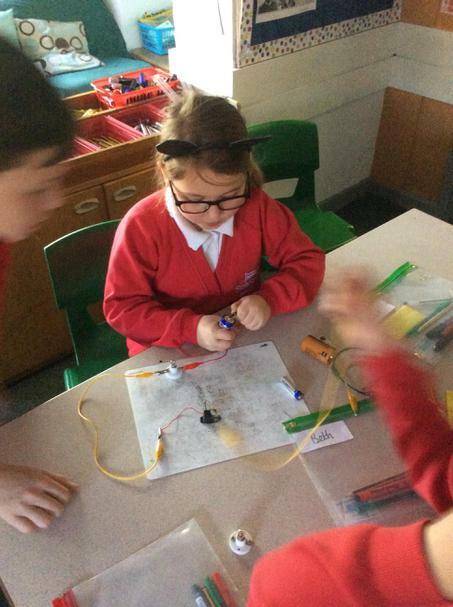 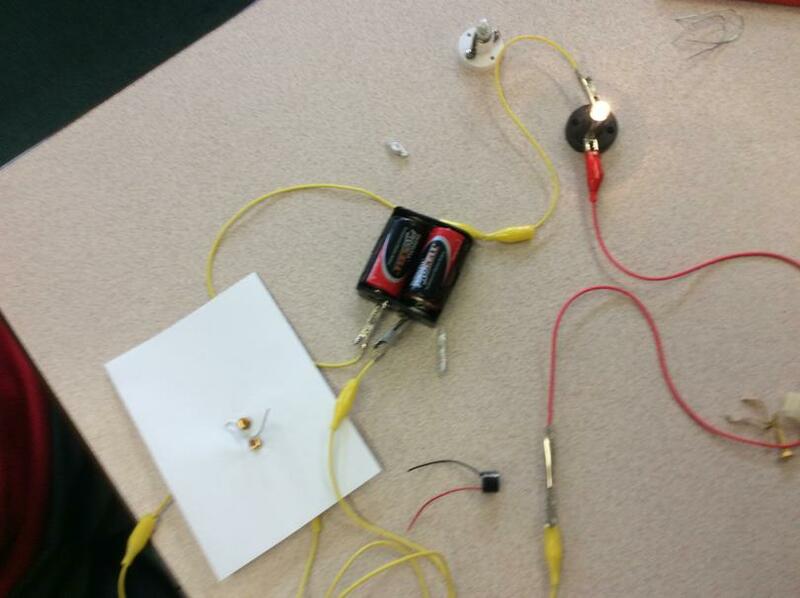 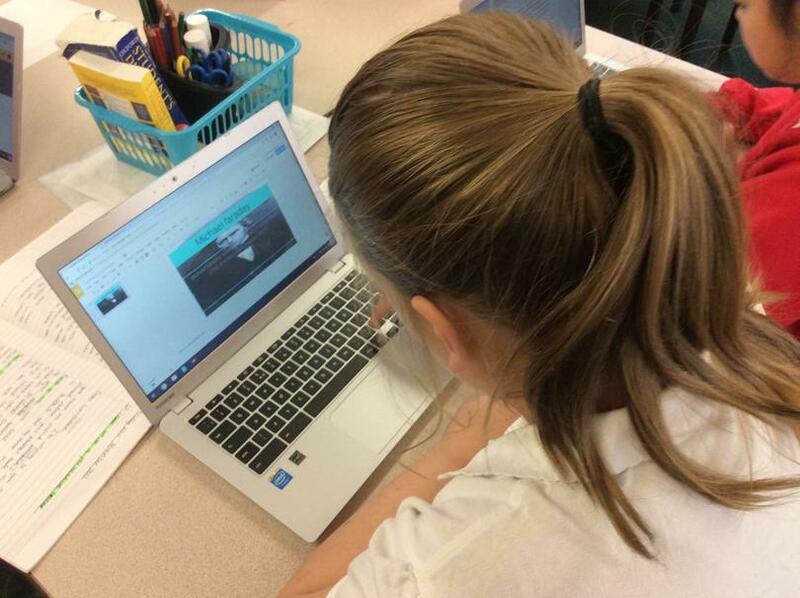 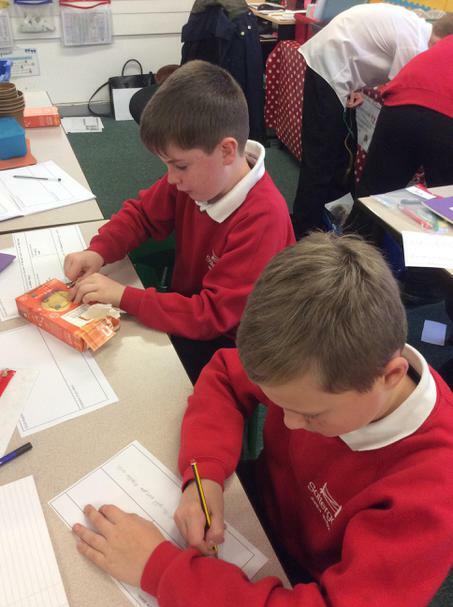 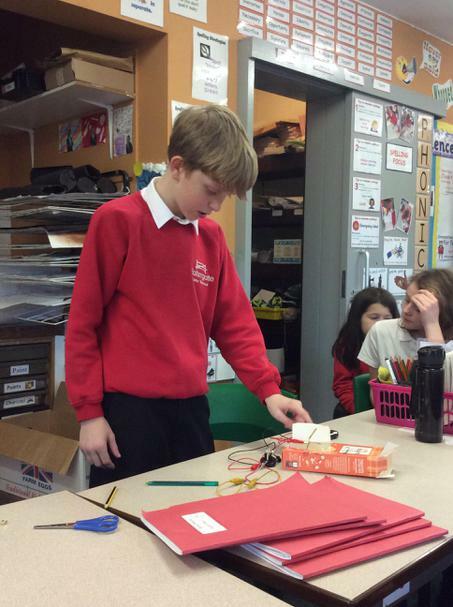 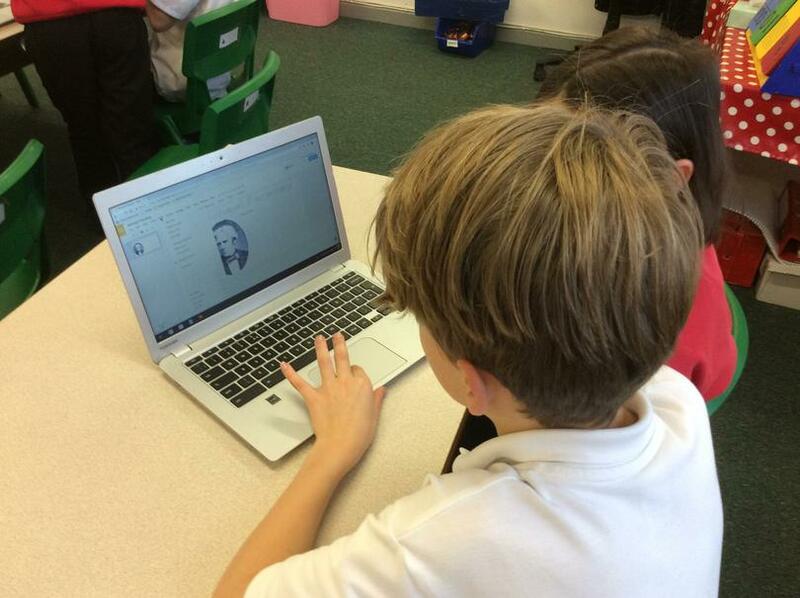 Investigating circuits and researching famous scientists. 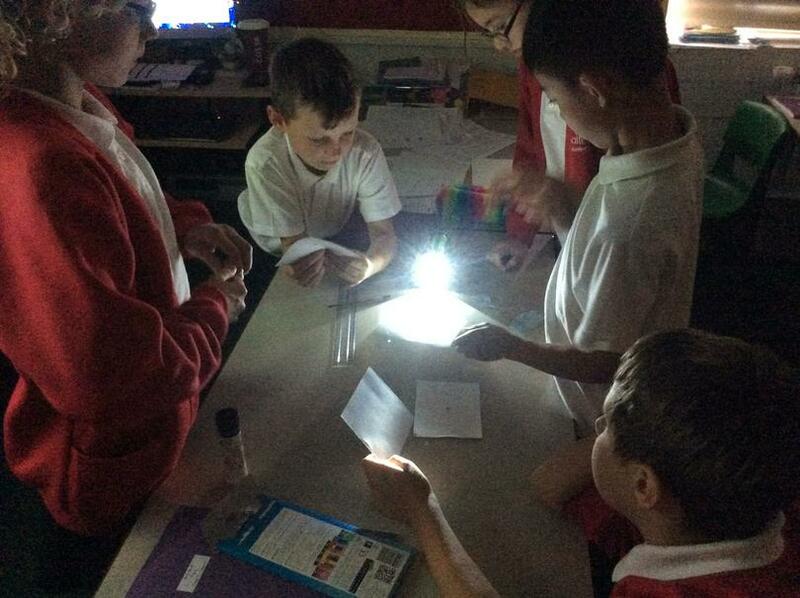 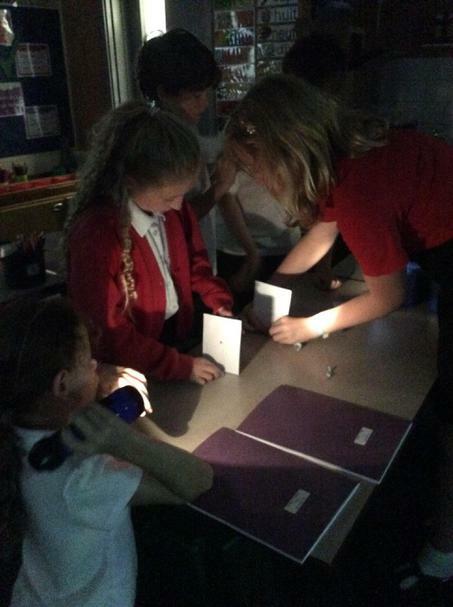 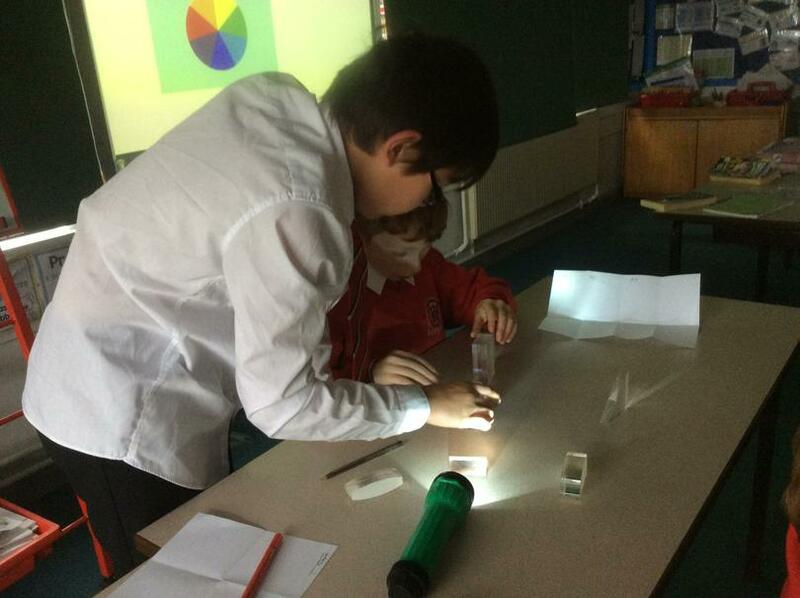 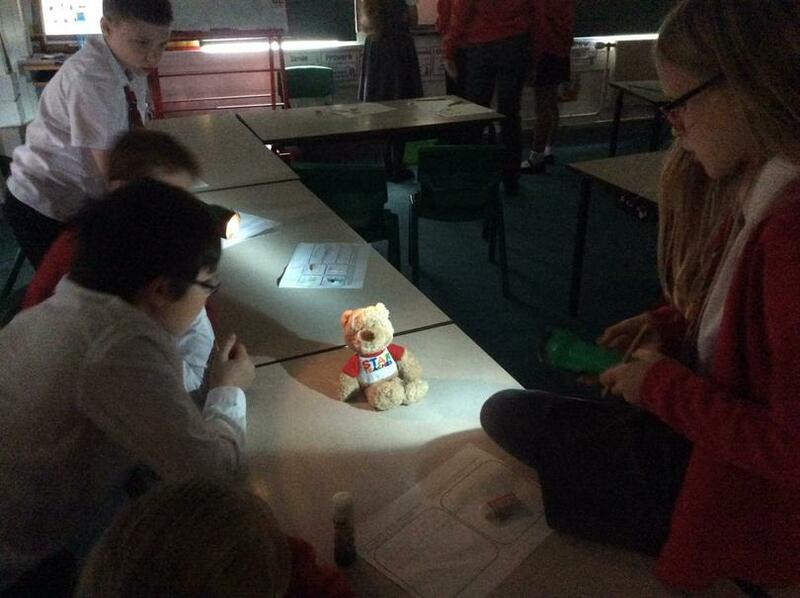 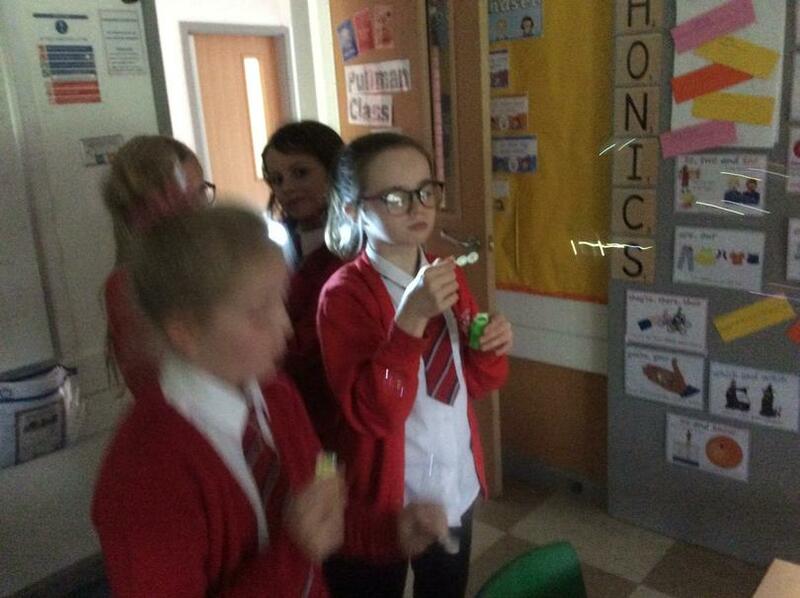 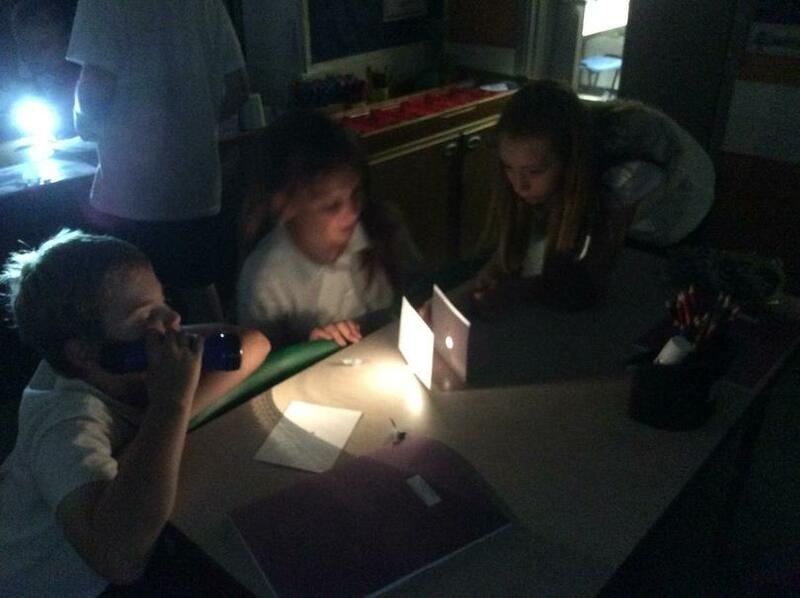 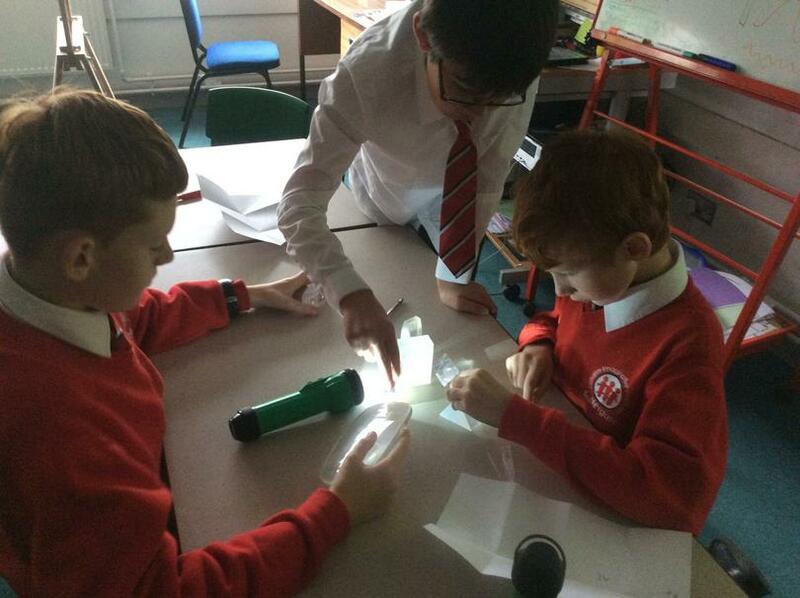 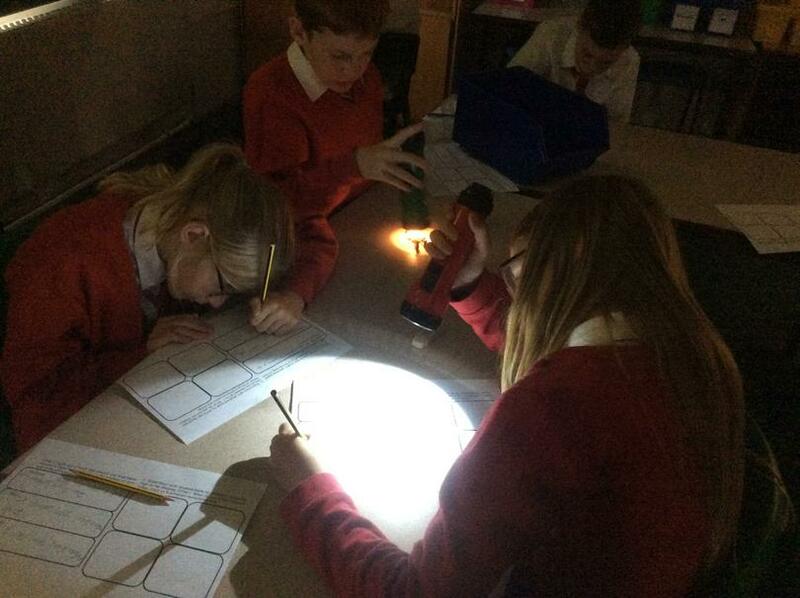 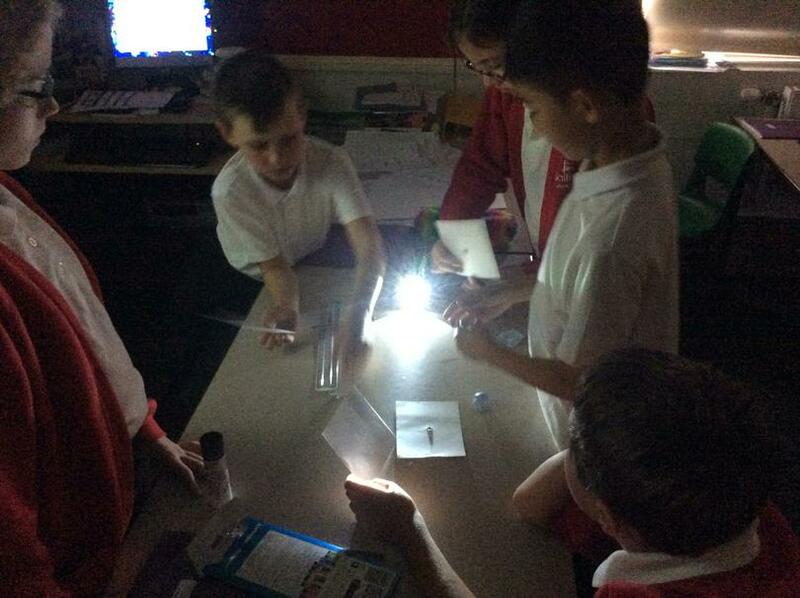 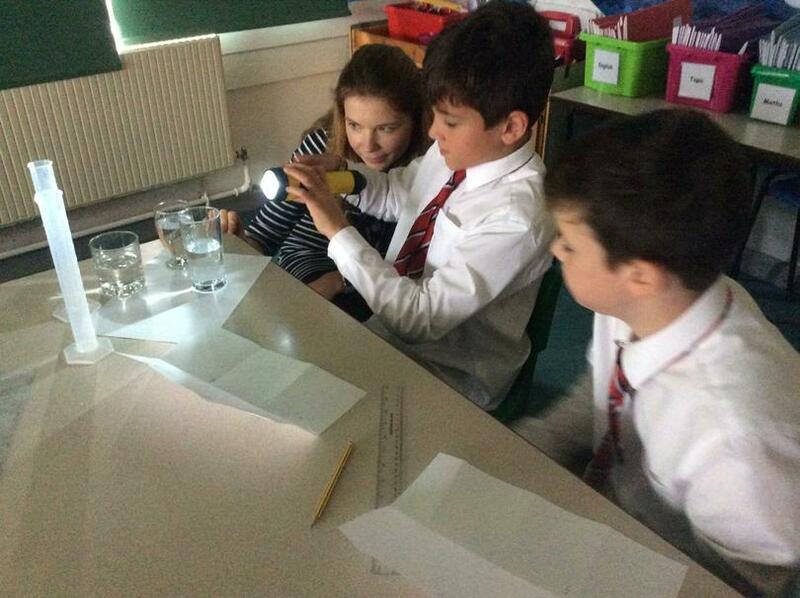 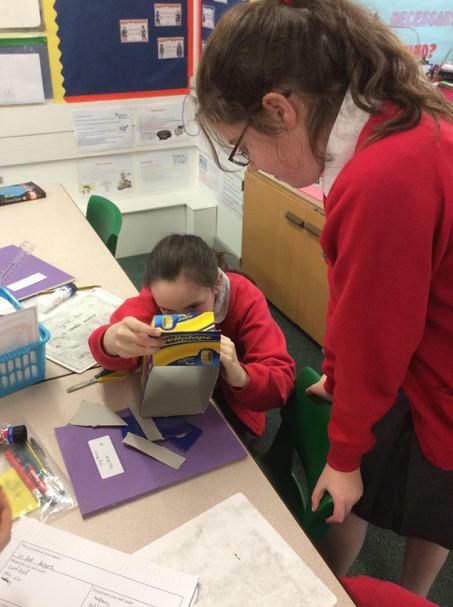 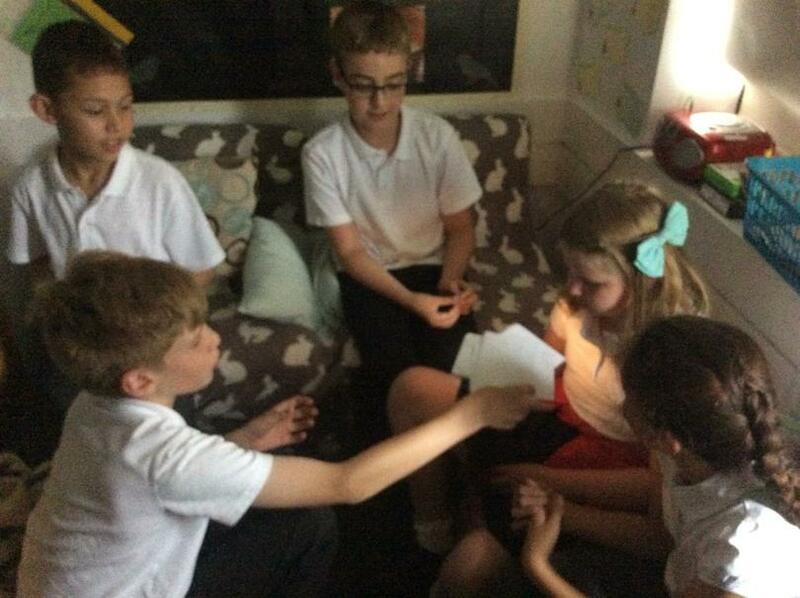 Children exploring an investigation to show that light travels in a straight line. 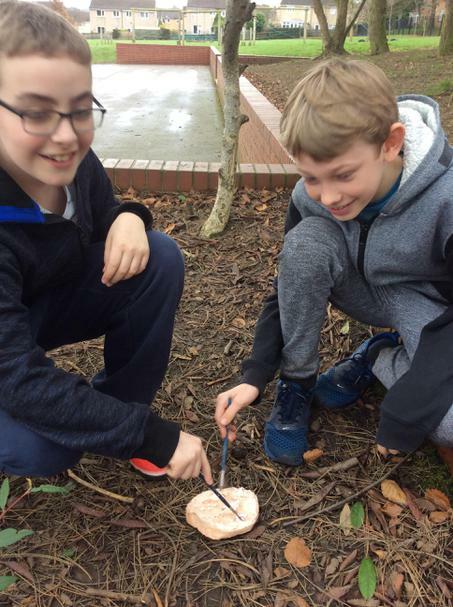 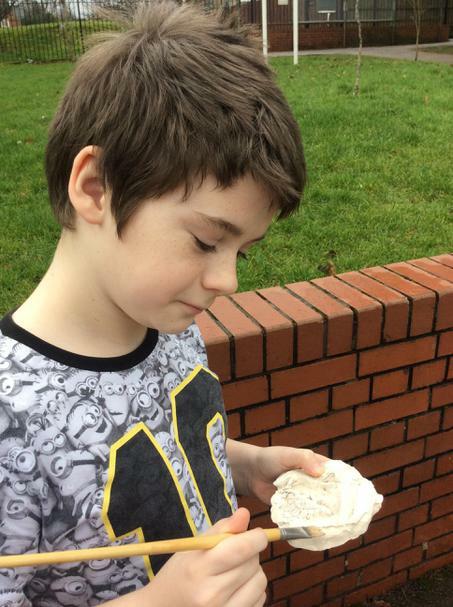 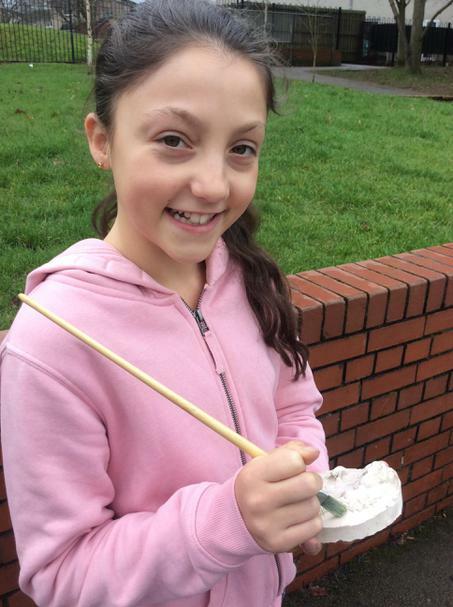 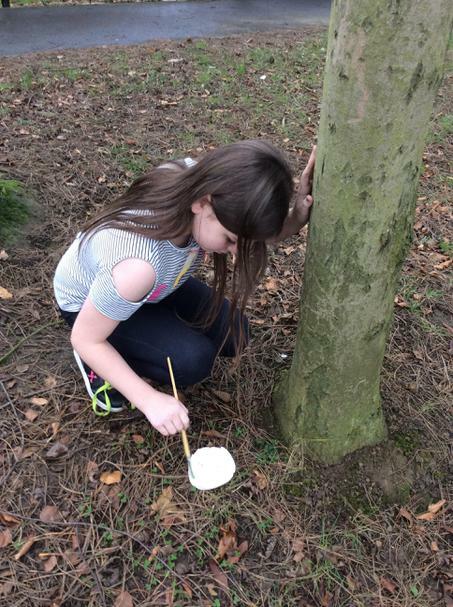 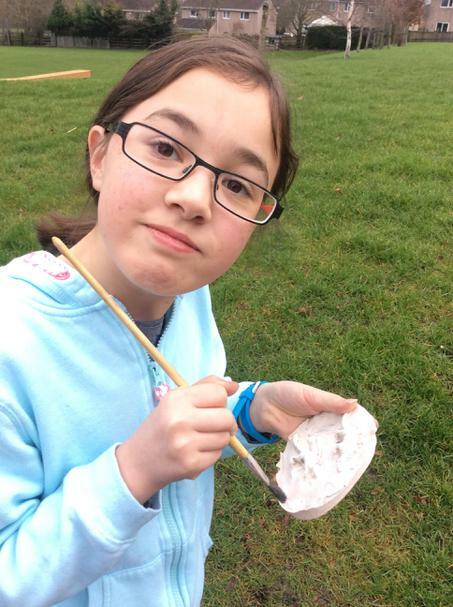 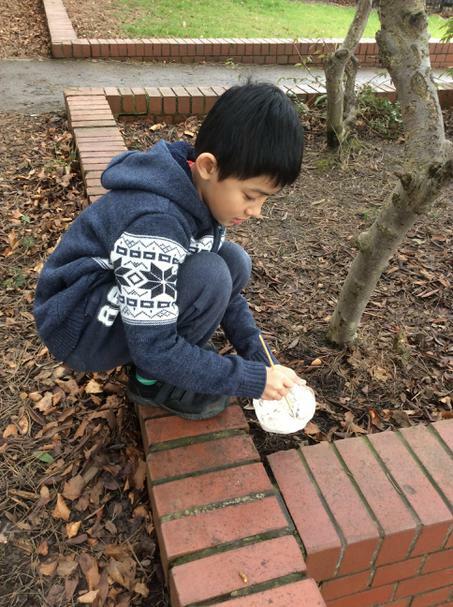 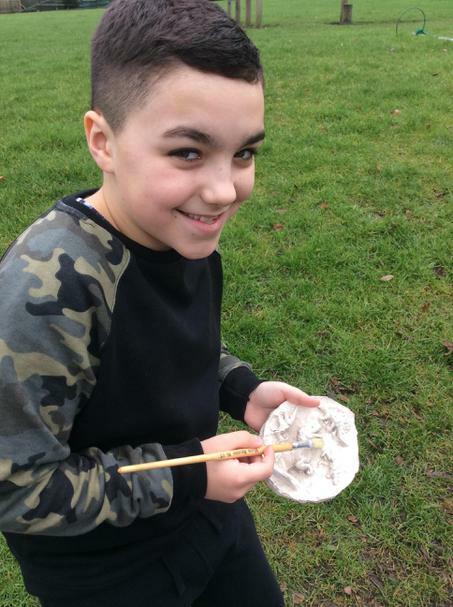 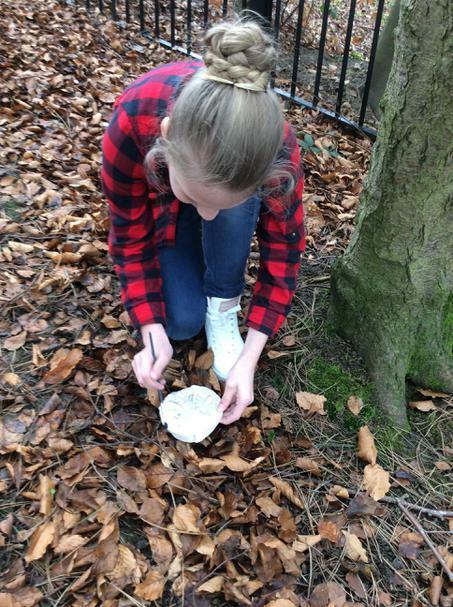 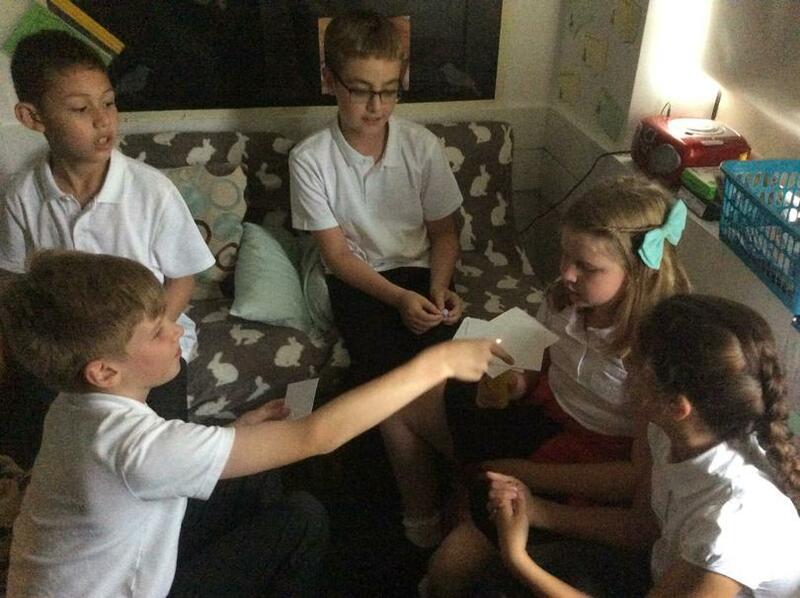 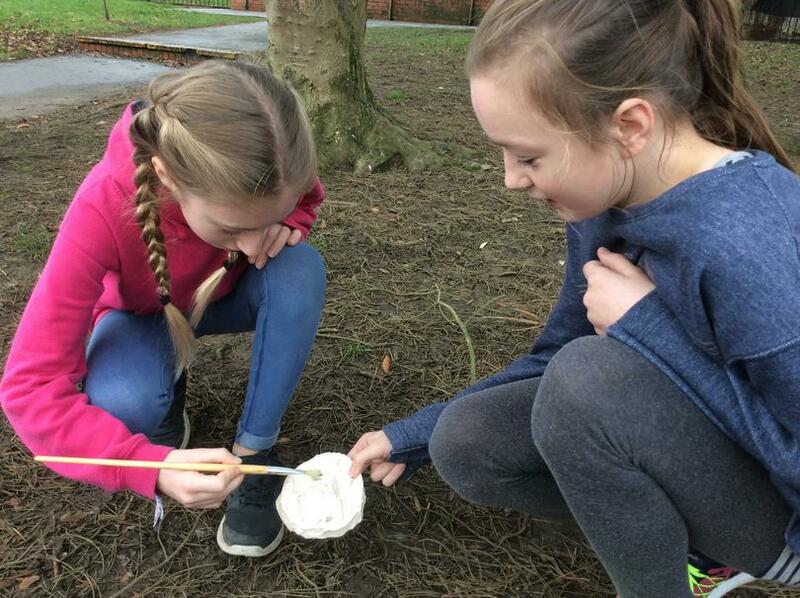 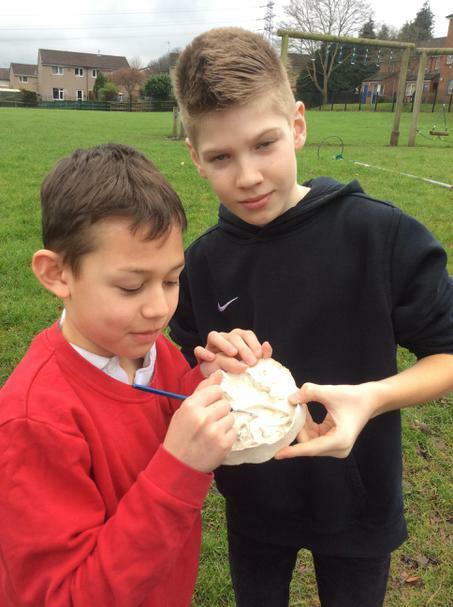 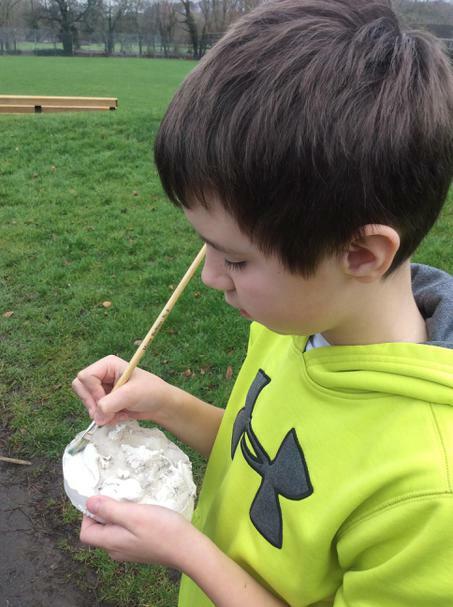 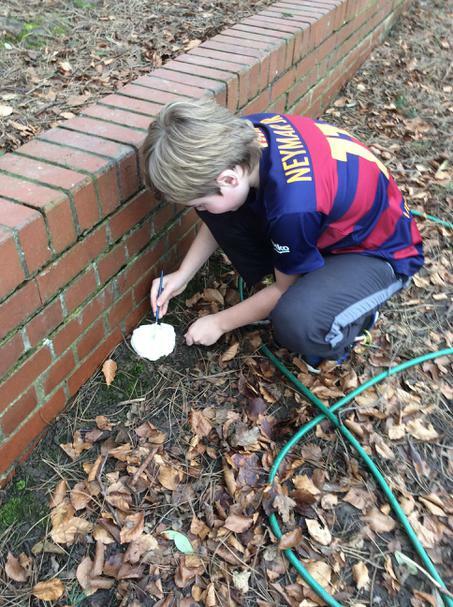 During our Evolution and Inheritance topic, children made and discovered dinosaur fossils in the school grounds! 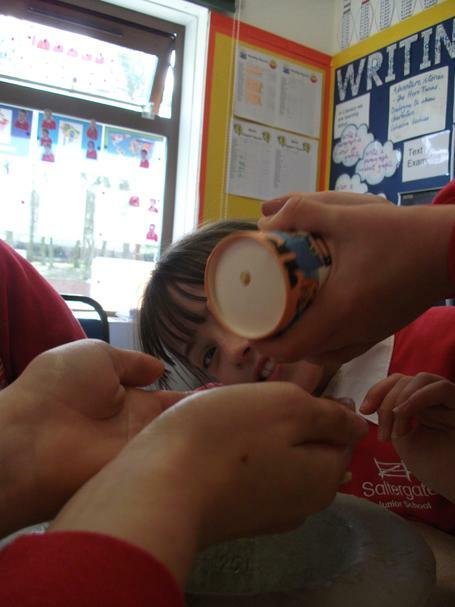 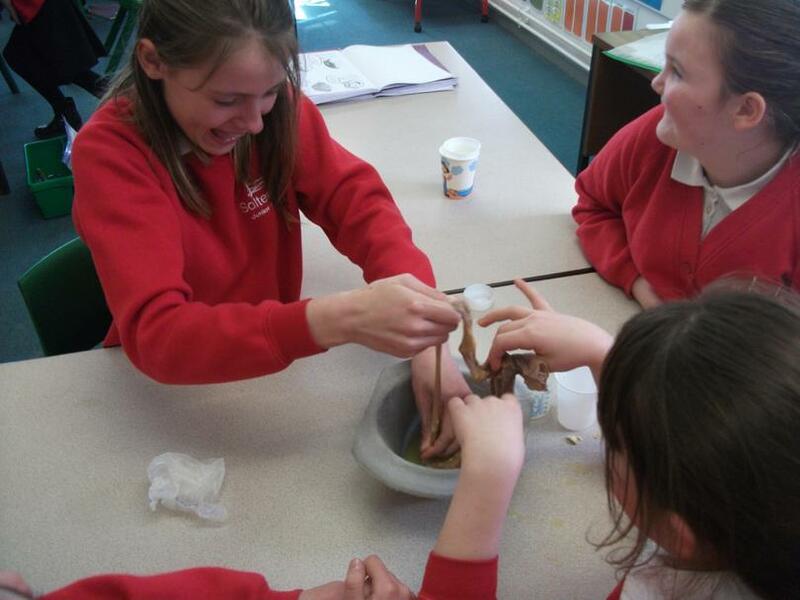 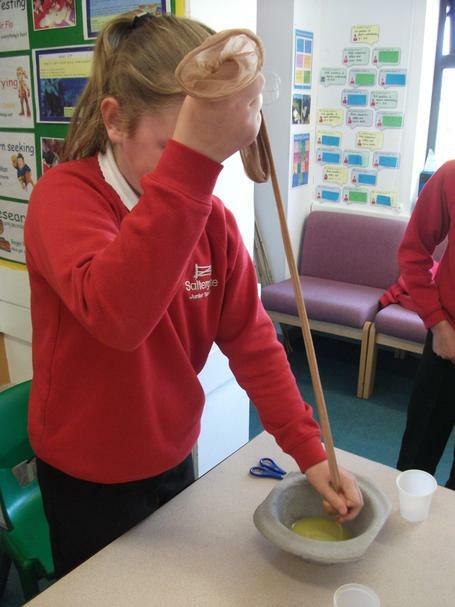 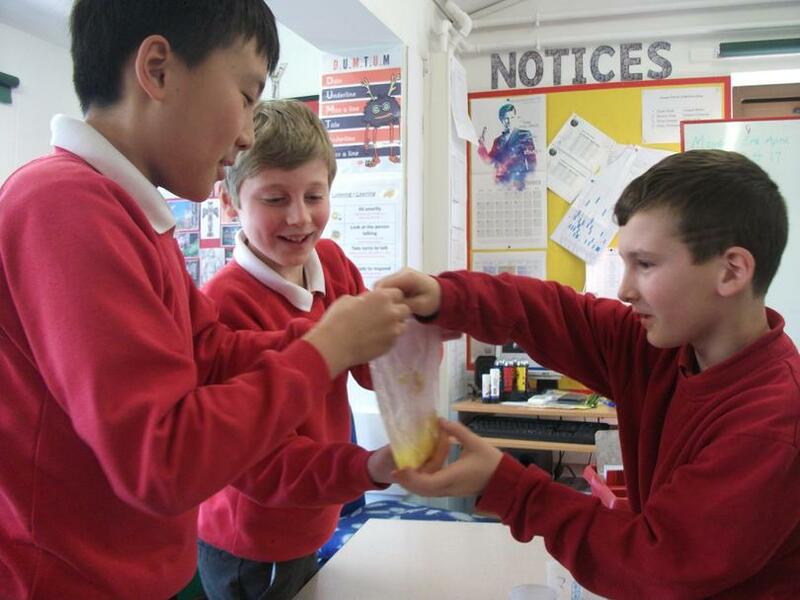 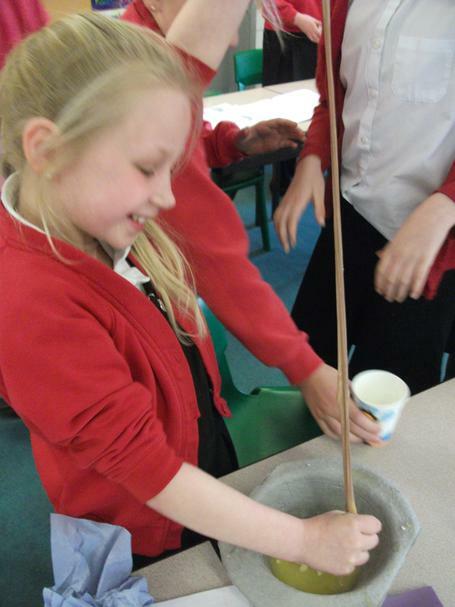 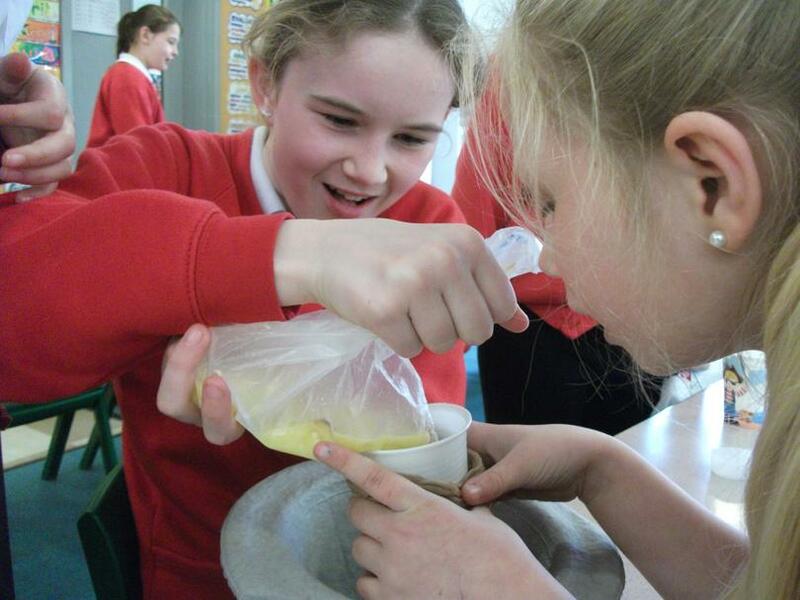 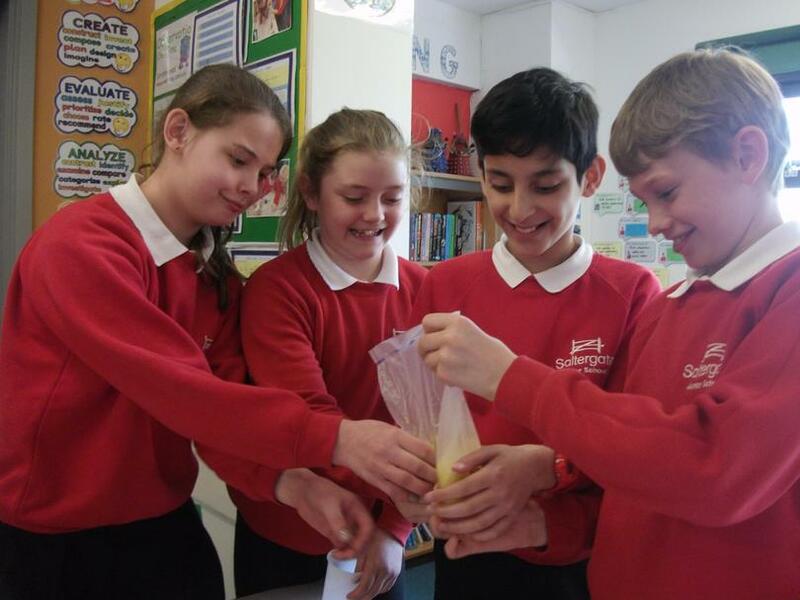 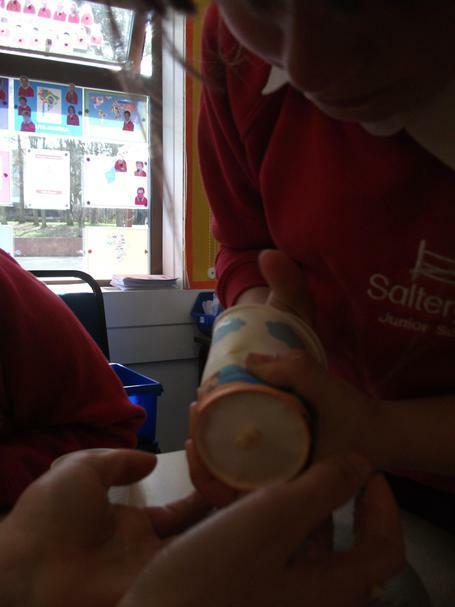 Children made an artificial stomach and intestine to demonstrate how the digestive system works.